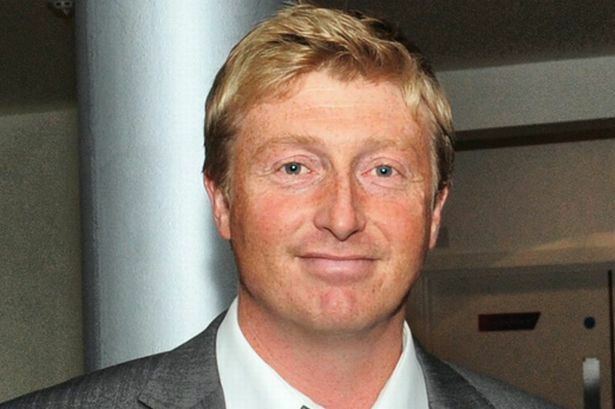 Glen Chapple (born 23 January 1974) is an English cricketer. He is an all-rounder, and represented the national team in a One Day International, as well as performing well for Lancashire over many years. He bowls right-arm fast-medium, and is a right-handed batsman. With six first-class centuries to his name, Chapple shares with Mark Pettini the record for fastest first-class century, scored against declaration bowling by Glamorgan in 1993, coming off just 27 balls. Chapple played a single One Day International for England, against Ireland in 2006 but was injured after bowling one over. After Stuart Law left the club, Chapple was appointed as Lancashire's captain from the 2009 season onwards and led the county to victory in the 2011 County Championship. That year he became the fifth player to score 7,000 runs and take 700 wickets for Lancashire. In 2012 he was named as one of Wisden's five Cricketers of the Year. Chapple's most notable achievements include winning the Gold Award for his 6/18 in the 1996 Natwest Trophy final against Essex at Lord's. He shares with Mark Pettini the record for fastest ever first-class century; he scored it against Glamorgan at Old Trafford in 1993 from just 27 balls and 21 minutes, although this was against the bowling of Matthew Maynard and Tony Cottey in an attempt to set up a declaration. Chapple was named Lancashire's Player of the Year for the 2002 Season. 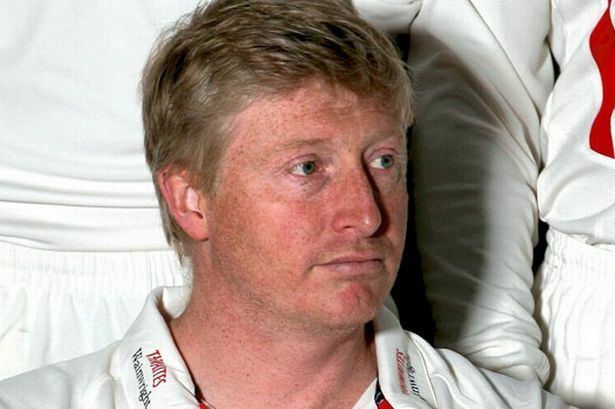 In August 2003, Chapple was one of three uncapped players – along with spin bowler Gareth Batty and batsman Ed Smith – to be selected in the England's 13-man squad from which the final team to face South Africa in the third Test at Trent Bridge would be chosen. According to Geoff Miller, one of the selectors, said the selectors had "picked Gareth Batty and Glen Chapple as extra spin and quick bowling options, both of whom have performed well this season for their respective counties". When he was chosen for the squad, Chapple had taken 27 wickets and averaged 45.18 with the bat for the season. Chapple was not selected for the final eleven. He was awarded a benefit season by Lancashire in 2004. 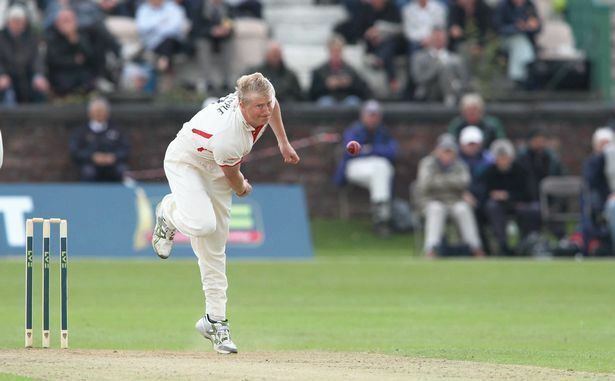 After Chapple helped Lancashire win the County Championship Division Two title in 2005, taking 47 wickets at an average of 21.48, he made an impressive start to the 2006 season which saw him take 23 wickets with an average of 21.56 with the ball and 43 with the bat in the opening six Championship matches. Due to his form, Chapple made his international debut on 13 June 2006 against Ireland at Belfast. After bowling four wicketless overs against Ireland, Chapple had to pull out of the squad to face Sri Lanka with an abdominal injury, and has not played for England since. In 2006, he became only the tenth player to achieve the 5,000 run and 500 wicket first-class double for Lancashire. Chapple has also represented England in the Hong Kong Sixes. He played in the England team that won the tournament in 2003 and again in 2004. In 2006, Chapple played in the Sixes team alongside two other Lancashire players, captain Dominic Cork and batsman Mal Loye. When Stuart Law was released by Lancashire in October 2008, after the season had ended, Chapple replaced him as captain. Speaking of his appointment, Chapple said "it's a privilege to play for such a big county, and an even bigger honour to be captaining the club I've been involved with for the past 18 years. I'm a product of the Lancashire system, and I look forward to leading a very talented squad of players to future success". Despite missing five County Championship matches of the 2009 season through injury, Chapple was named Lancashire's Championship Player of the Year. Before the start of the 2010 season, Chapple declared his intention to play in every one of Lancashire's matches. 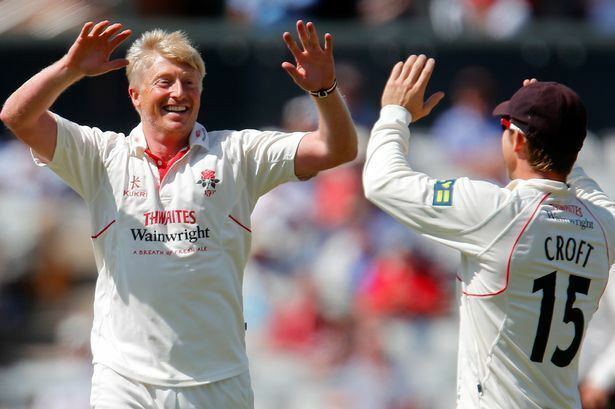 However, as he had suffered injuries over the previous three years, coach Peter Moores decided not to pick Chapple for most of Lancashire's 40-over matches and some T20s to maintain his fitness for the County Championship. Although Chapple was injured in July and missed a couple of T20 matches, he recovered quickly enough that he did not miss a fixture of the County Championship. At the start of 2011, Lancashire were widely tipped to face relegation from the first division of the County Championship. Against Yorkshire in May, Chapple became the fifth Lancashire player to score 7,000 runs and take 700 wickets for the club. Chapple passed the landmark of 800 first-class wickets in May 2011 during a match against Warwickshire. His 800th wicket was that of batsman William Porterfield. 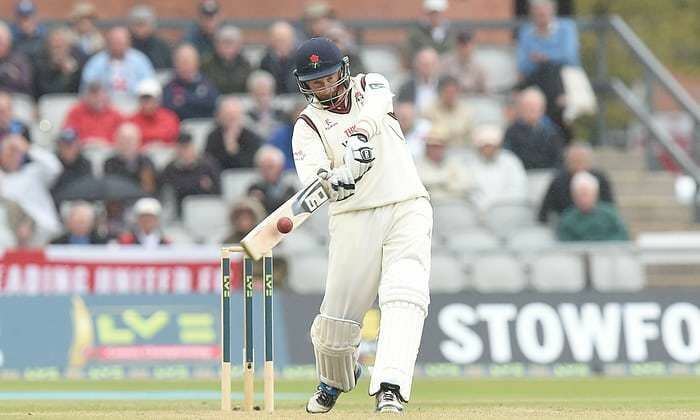 Victory in the match sent Lancashire to the top of the County Championship. In the last match of the season, Lancashire won the County Championship for the first time since 1950 when they shared the title. In his fifth over of the match Chapple experienced pain in his right hamstring, and feared he may have torn it. He returned to the field with strapping and on the final day, when he claimed his 800th wicket for Lancashire, he produced what Michael Atherton considered to be his most threatening bowling in a decade. For his efforts in taking Lancashire to the title, Chapple was named as one of Wisden five Cricketers of the Year in 2012. He said "Personally I had a good season but that wouldn't, in itself, be enough normally to win this award. The credit has to go to the players for the way they performed last year. It was a fantastic year for Lancashire and all the lads who played so well have obviously played a big part in me receiving this award." 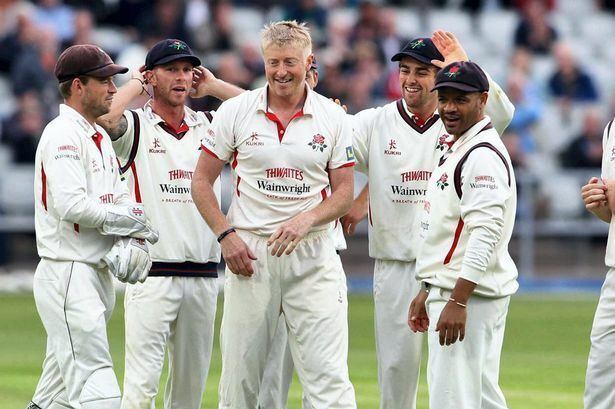 Lancashire's title defence began with three defeats and two draws in their first five matches of the 2012 County Championship. In a match against Warwickshire in April Chapple jarred his ankle in the field and was on pain killers, and in the return fixture left the field with a side injury but returned to the squad for the next County Championship match.